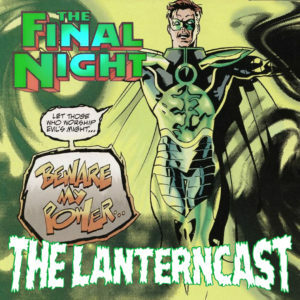 LanternCast Episode #250 – The Final Night! 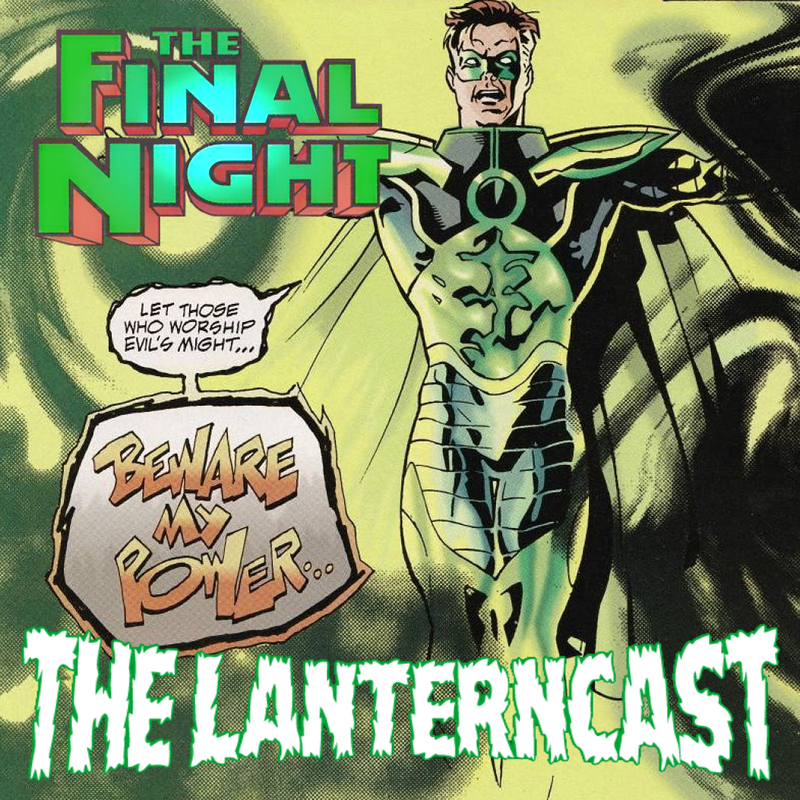 For the milestone episode 250 of The LanternCast, co-hosts Mark Marble and Chad Bokelman welcome friend and fellow podcaster Ryan Daly to talk about FINAL NIGHT! The sun has gone out, the planet is freezing, and Earths heroes are scrambling for a solution. A solution only Parallax, Hal Jordan, can provide. So listen in as we cover the monumental first steps towards Hal Jordan’s redemption! Be sure to email us or chime in on our voice-mail at 708-LANTERN! 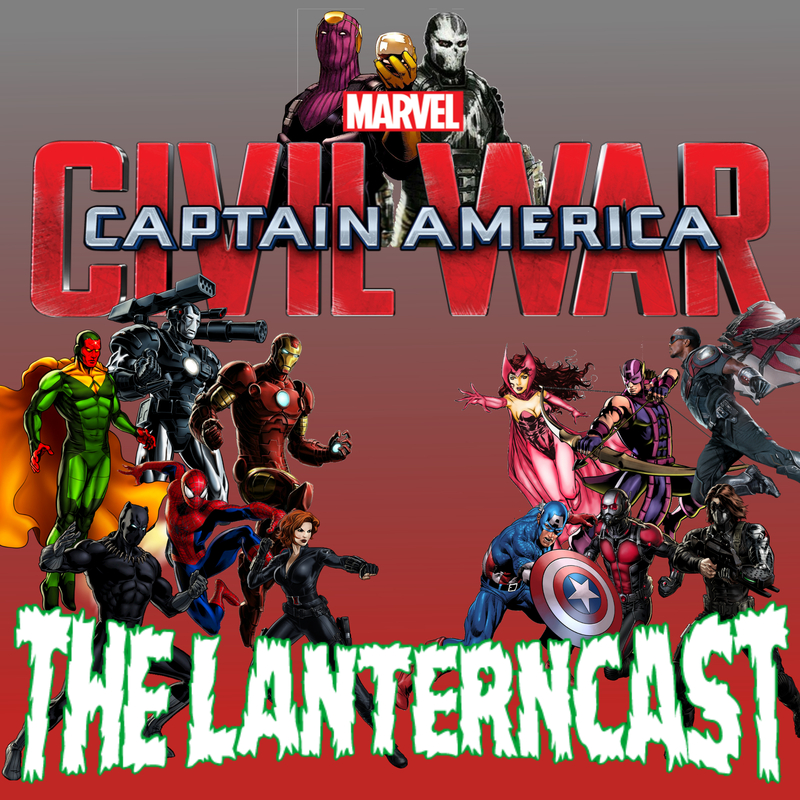 LanternCast Episode #249 – Captain America: Civil War! Chad and Mark take on Captain America: Civil War! The guys breakdown the movie, discussing pretty much everything, including character arcs and plot. So, of course, this is definitely not a SPOILER free episode! 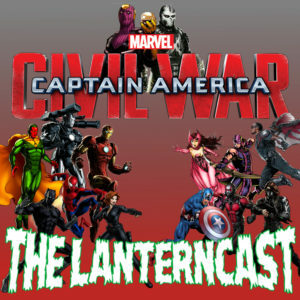 Take a listen and share your thoughts about Civil War and the Marvel Cinematic Universe! Be sure to email us or chime in on our voice-mail at 708-LANTERN! LanternCast – JLMay Crossover Special – Part 04! 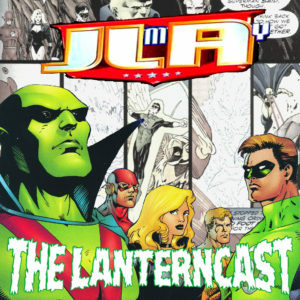 In participation with EIGHT other comics podcasts across the internet during the month of May, Mark and Chad jump in on the JLMay fun! Join the guys as they talk about issues 7 & 8 of the ‘JLA: Year One’ arc from the late 90’s! Find out HOW the original JLA formed post Crisis if the trinity were no longer involved! Don’t forget to leave us a voicemail by calling 708-LANTERN! CHECK HERE FOR A LIST OF PARTICIPATING SHOWS! 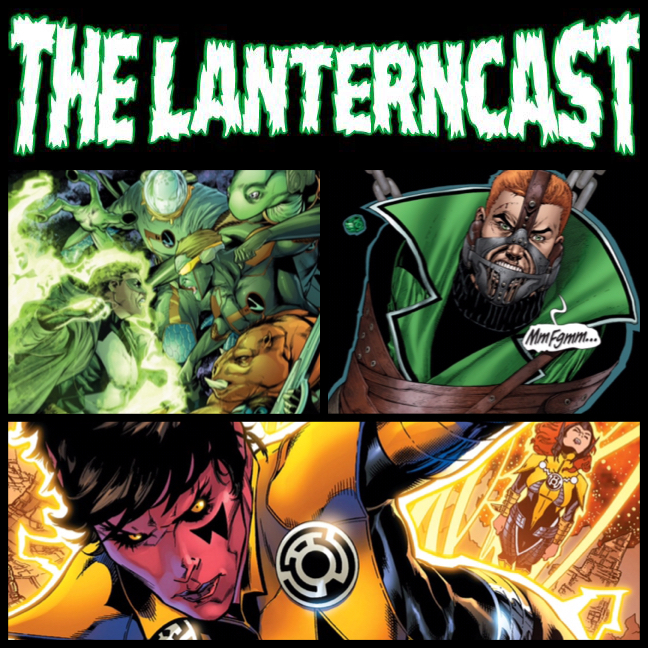 LanternCast Episode #248 – April Books! 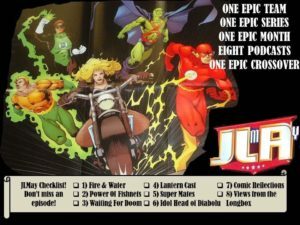 It’s time for April books, as the countdown to DC Rebirth continues! Chad and Mark take a quick look at Green Lantern #51, Sinestro #22 and Edge of Oblivion #4 in a surprisingly short, but hopefully still sweet, episode! Be sure to email us or sound off on our voice-mail at 708-LANTERN!